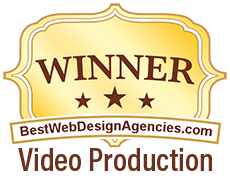 With over 9 years experience in the Video Spokesperson website industry, we understand the business of Internet Video and Internet Marketing is our specialty. Add a Spokesperson to your website to welcome visitors and direct them to key areas. 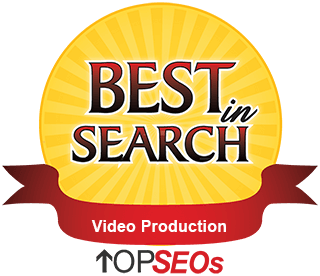 Increase conversion rates and boost leads. 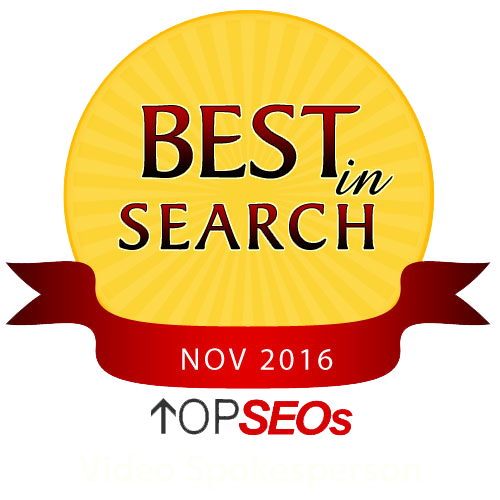 Website Talking Heads has earned numerous Awards over the years.